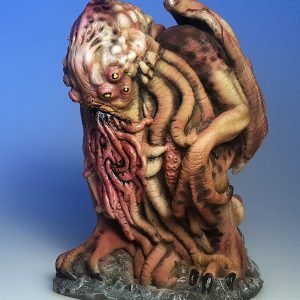 A Tribute to H.P. 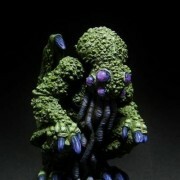 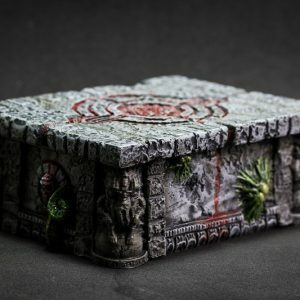 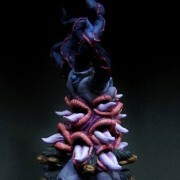 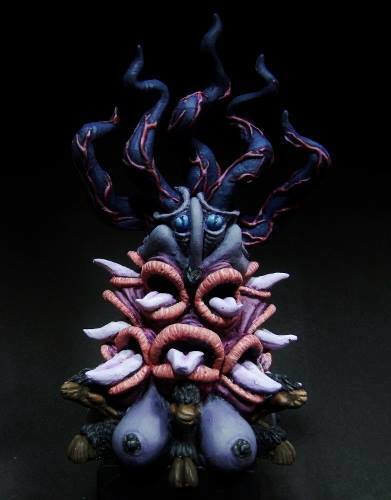 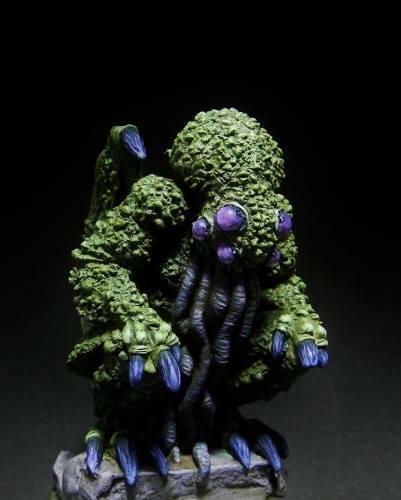 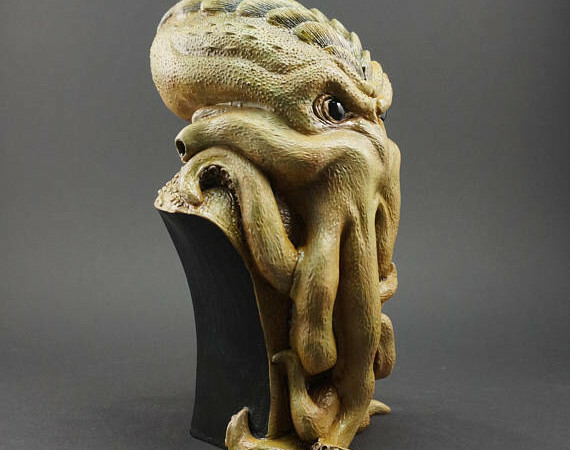 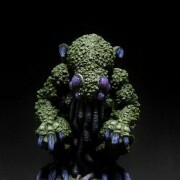 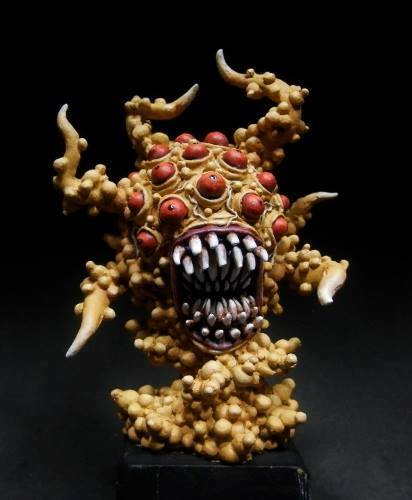 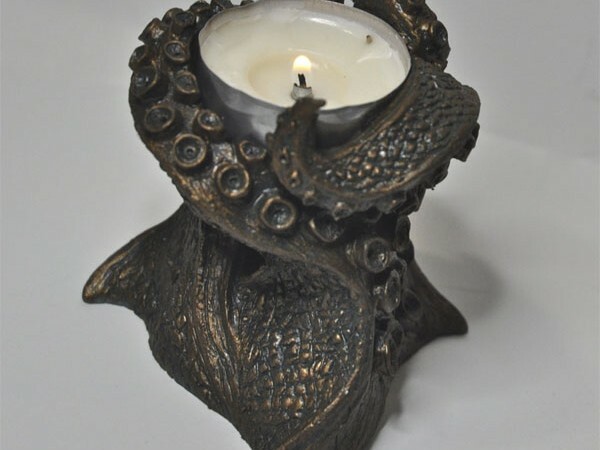 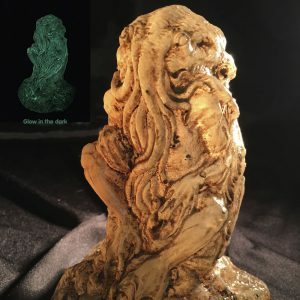 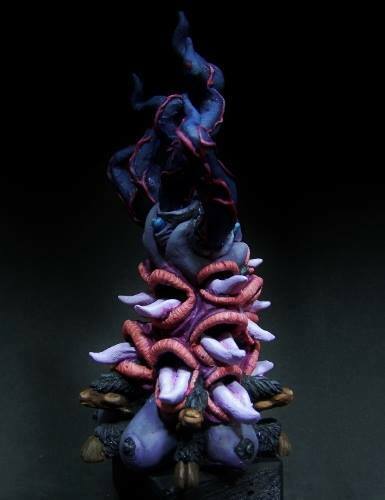 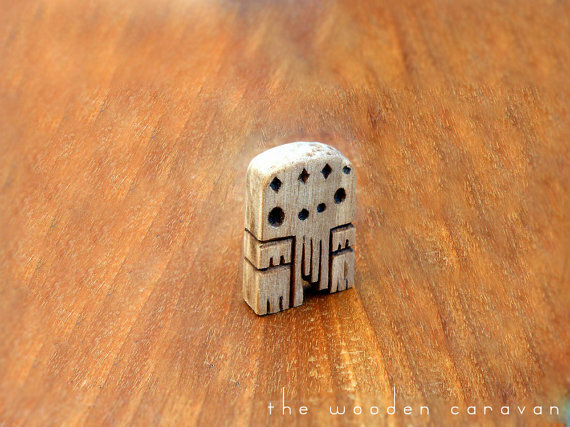 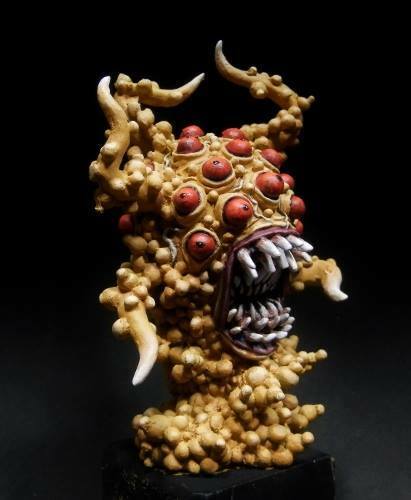 Lovecraft – Great Old Ones Idols and miniatures for RPG and Collecting, sculpted by Rykar Jove. 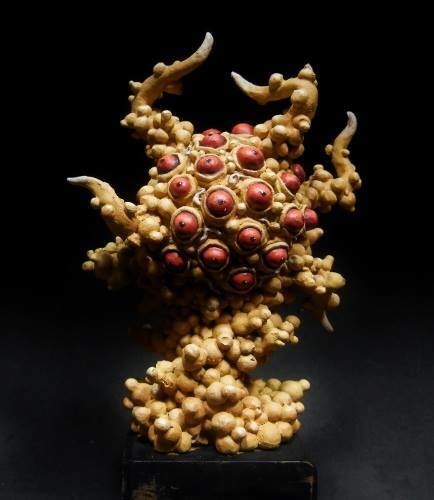 Yog Sothoth 90 x 70 x 40mm piece made in resin. 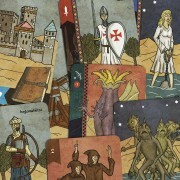 Pictures show an example of hand-painted by Ignasi Tor Prunell. 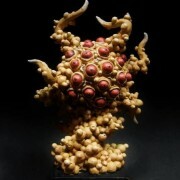 SKU: rykard_minis_collection Category: Sculptures Brand: Rykar Jove. 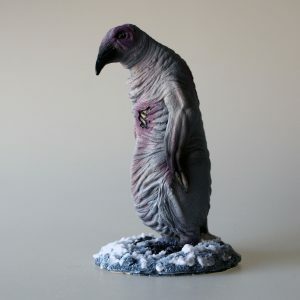 Albino Penguin (At the Mountains of Madness). 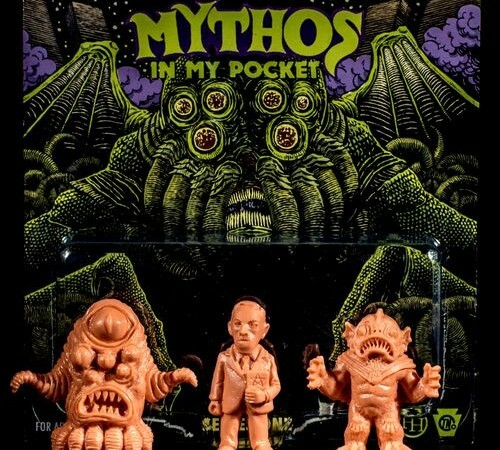 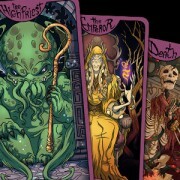 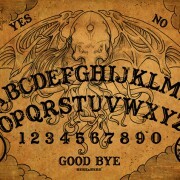 Lovecraft horror series. 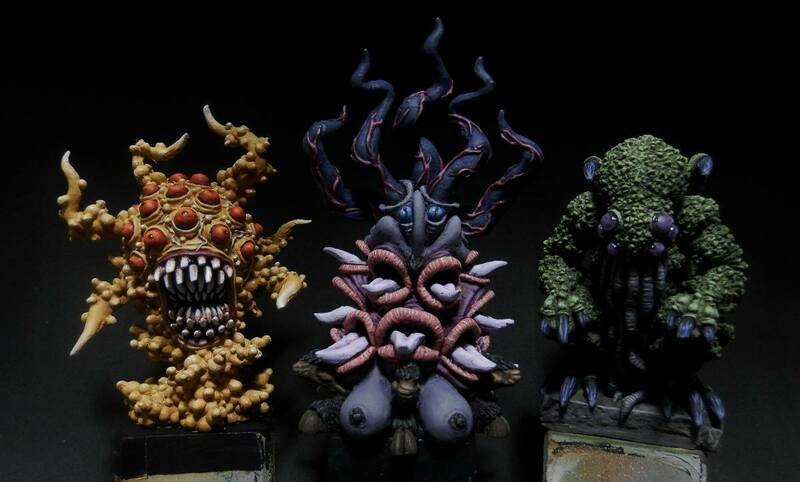 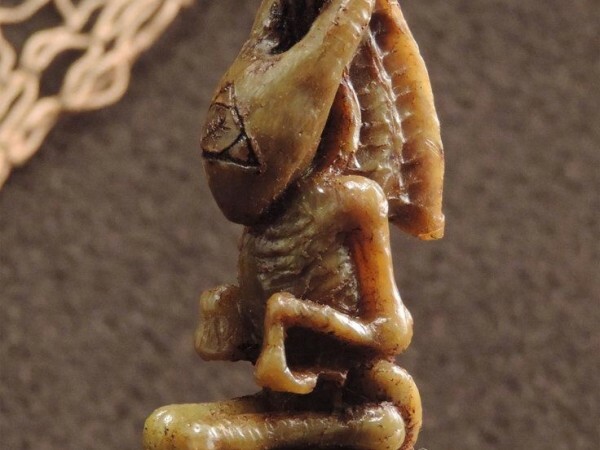 Horrendous creatures created by Lovecraft's mind in At the Mountains of Madness novel. 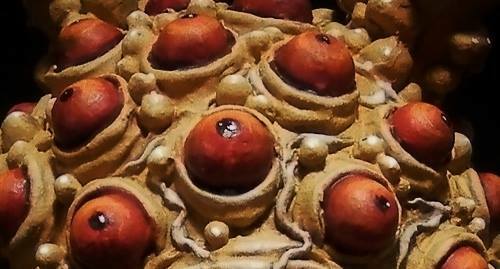 Hand-painted and ready for exhibition.